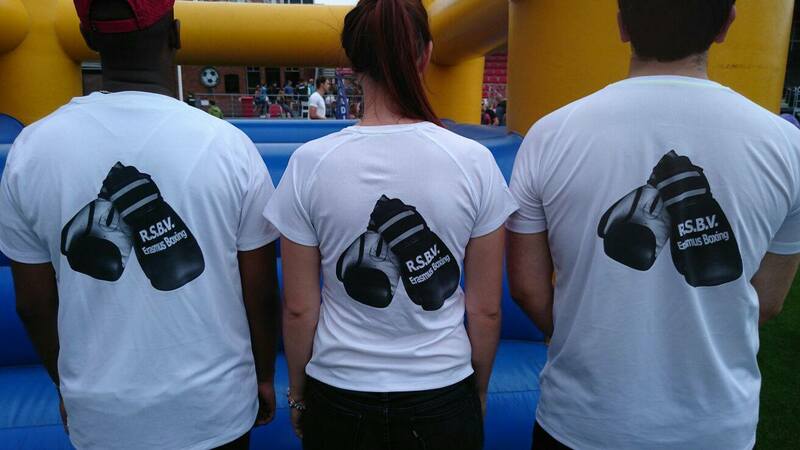 Welcome to RSBV Erasmus Boxing, the boxing club for students. Here you can find all the information you need. We hope to see you during practice! RSBV Erasmus boxing is a boxing association for students. Our practices take place in Rotterdam, at the campus of Erasmus University. But everyone is welcome! We have practice for beginners as well as for advanced boxers. Also, during the boxing bag practice, you can work on your condition. 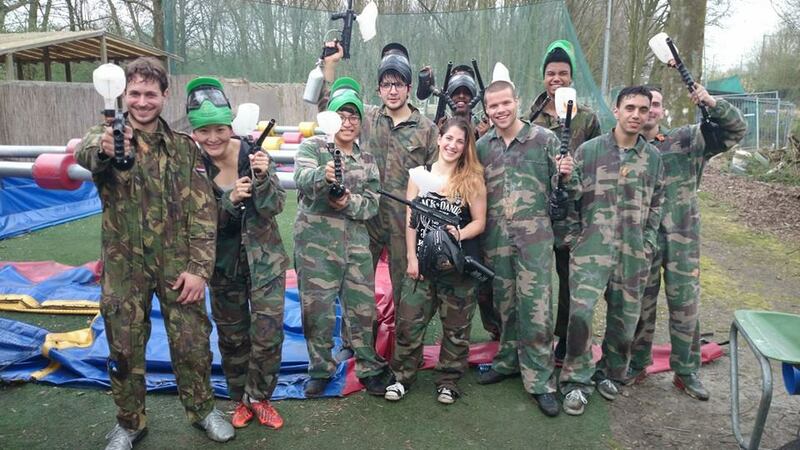 Once every couple of weeks we are organizing some fun events, like drinks, dinner, paintball and more! So besides only becoming a better boxer, we also like to bring people together and have fun! Are you in? Look for the trainings schedule below. If you want to sign up for membership, click here.